By Stephen Brett in Language Literacy Numeracy, Maths, News on January 24, 2019 . A new maths club has just started in the college with the aim of helping those who need it most. 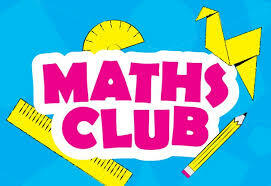 The Maths Club will run each Thursday at lunch in H6. The club will be led by the Maths Department and Ms McKelvey and will see Transition Year students coach Junior Cycle students in developing important mathematical skills. The Maths Club is also a perfect opportunity for first year students to come a try new and challenging areas outside of the maths classroom experience. We are so thrilled that our amazing students want to help others and we wish them every success as budding trainee teachers! Lucan Community College’s Parents Association will host their first meeting of the new school year on the 5th September at 7.30pm. The Parents Association would love to use the occasion of this first meeting to welcome new members, whether your children are in the college already or if they are new students to us. 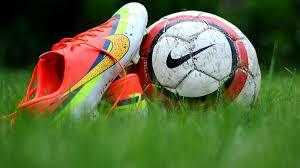 Lucan Community College updated their cover photo.